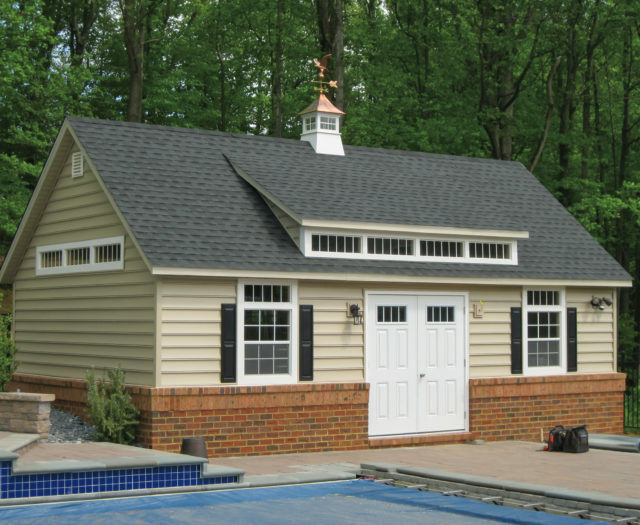 Believe it or not, you can have a completely built, customized, car garage delivered right to your property. 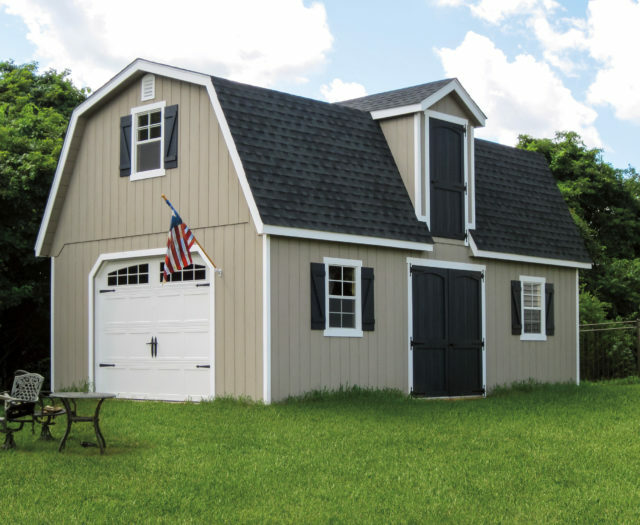 Store your boat, your antique car, or keep your regular vehicle out of the rain and snow. 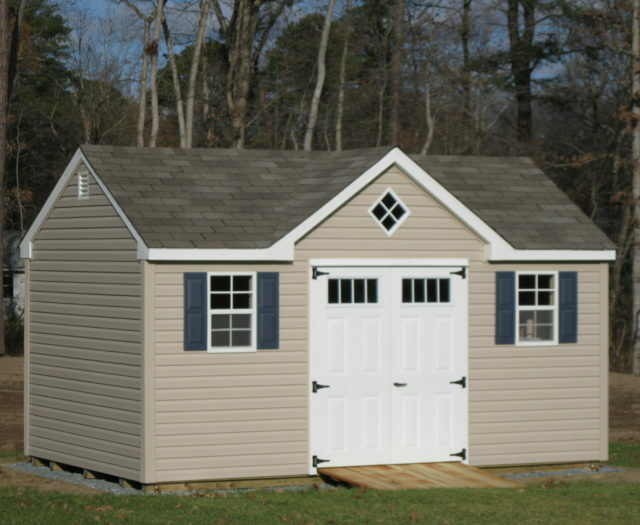 Our garages are available in 2 car models with side doors, for easy access. 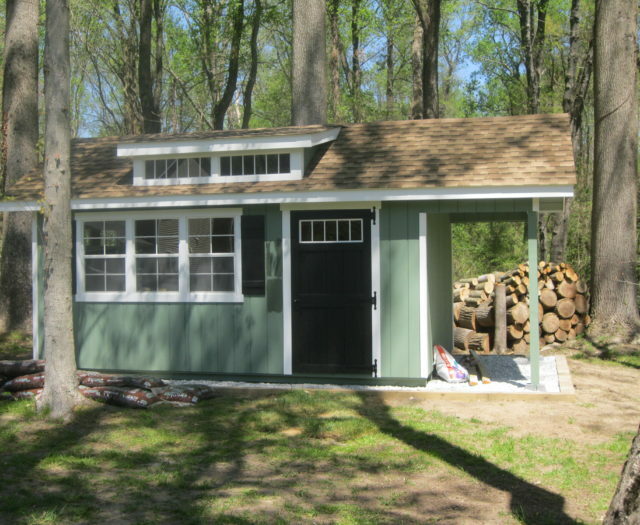 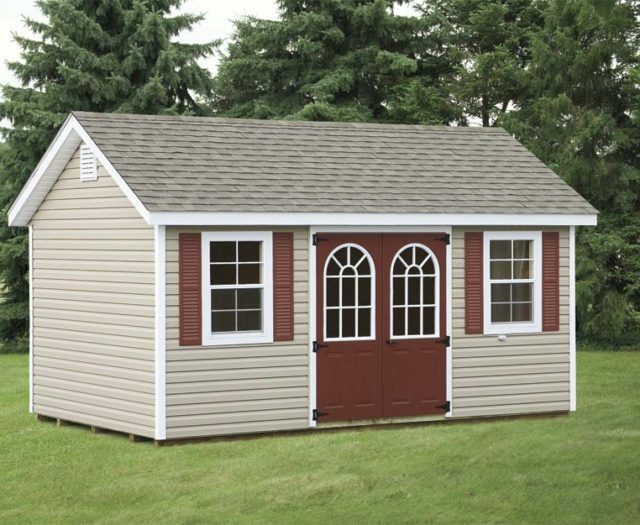 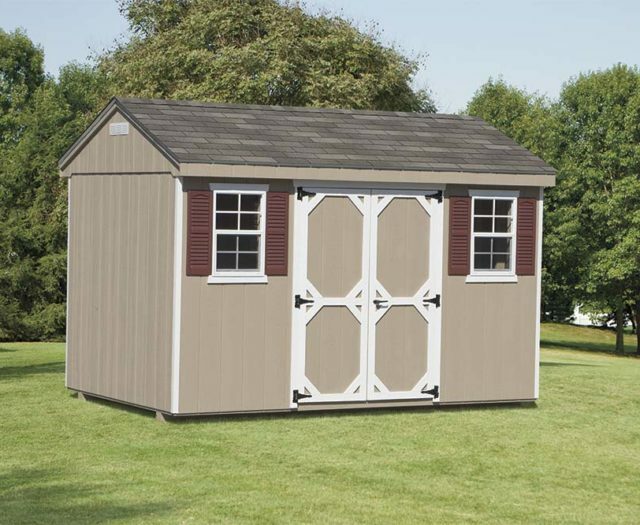 Garages come standard with 12-inch on center floor joist for extra strength, 9 x 7 or 8 x 6’6″ Garage Doors-with or without glass, 3-foot wide single door, and 2 windows with shutters. 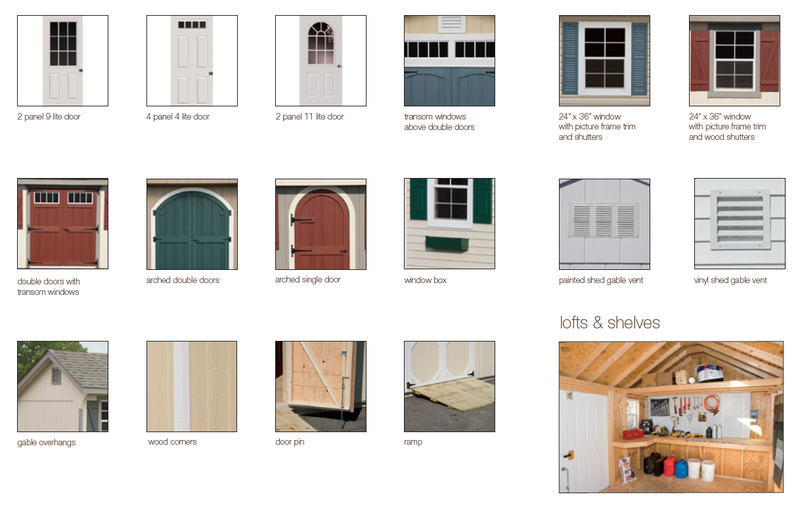 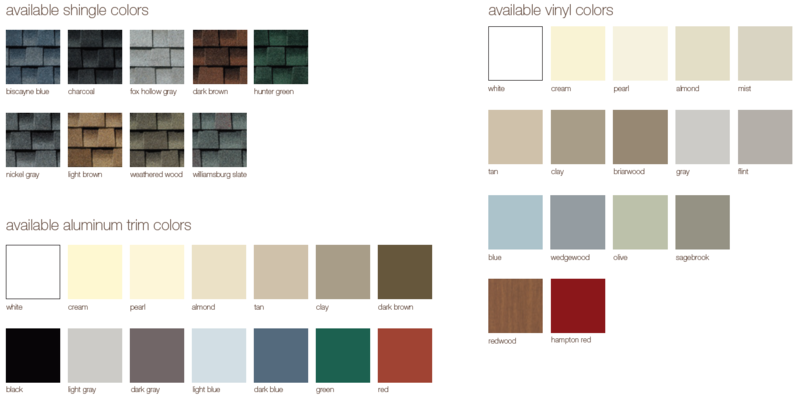 They are available in sizes 10 x 12 to 14 x 48.